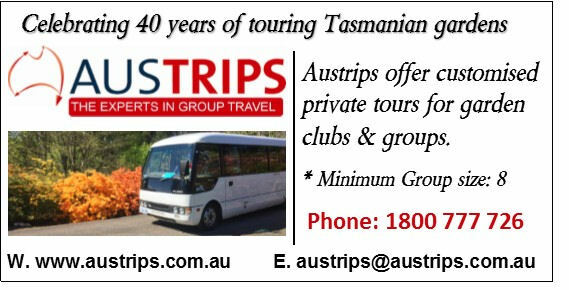 Austrips are the award winning Tasmanian experts in group travel and have been organising group tours since 1976. We specialise in customising unique experiences and finding those hidden treasures so abundant in Tasmania. 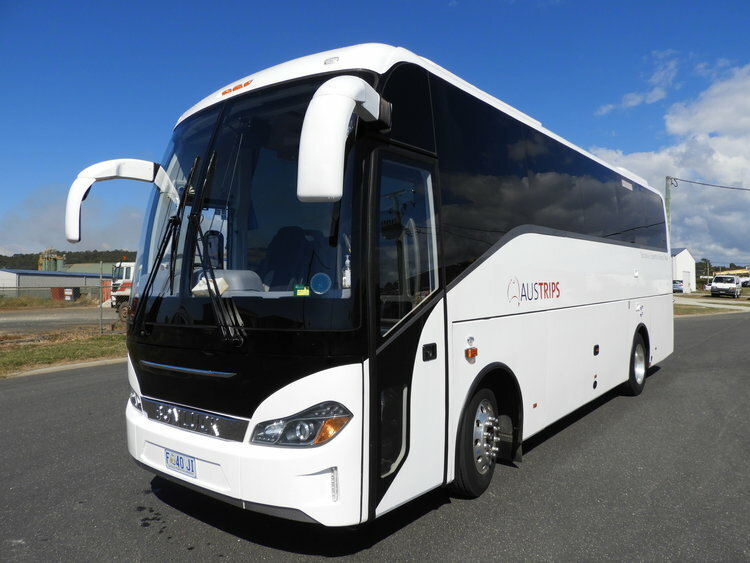 We can help your garden club or tour group perfect your itinerary, organise airfares, accommodation, attractions and coach transport while in Tasmania and are happy to provide an all-inclusive quote. Melbourne International Flower & Garden Show Itinerary.